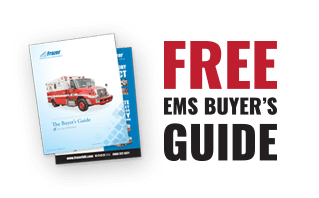 EMS Archives - Frazer, Ltd.
A comparison of the TOP 12 THINGS TO CONSIDER when choosing a generator for a Frazer Emergency Medical Services (EMS) Vehicle. Frazer Throwback : Special Edition for EMS Week! Giving thanks on this International Firefighters Day! Frazer Throwback : The Prototype that began the custom emergency vehicle journey!